You wouldn’t think to look for car dealers before you decide on the make and model(s) you are interested in and it should be the same when shopping for a photographer. 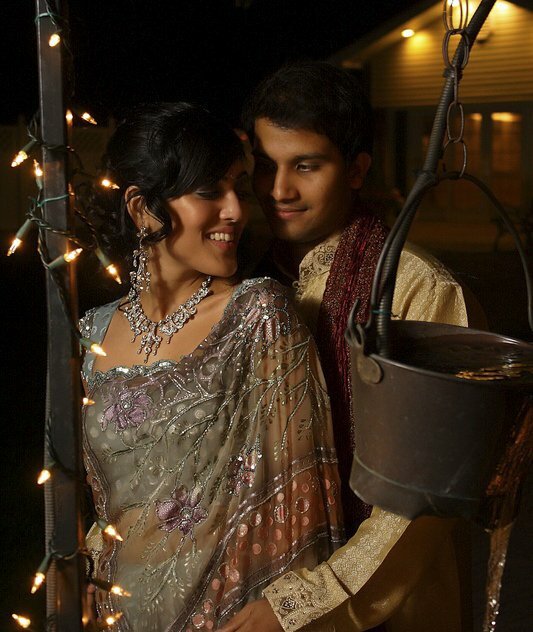 Before you start to look at photographers, decide on a style of photography you and you soon-to-be spouse like. It can be all one style or a mix of styles. Knowing what you are looking for in a ‘final product’ is a must have before you look for a photographer as it will help you decide which photographer is right for you. A photographer should be flexible in their shooting and editing styles and they can gear their shooting and editing style to what you are looking for. Send them links prior to your consultation of examples of pictures you like. Pinterest is a great resource for this but don’t over do it. Keep it simple. Have them show you samples of the style you like and if they have never shot that style, ask if they are willing to take a few pictures from another wedding and edit them in a style you are interested in. Just remember editing pictures takes time so you will not get a whole wedding laid out in your style but if they show you 5-10 pictures edited in a style you desire you will get the idea of the work they can do. Just keep in mind that ‘extra special’ editing can raise the price due to the time it may take to edit them. If the style they show you is not to your liking or what you envisioned, don’t beat around the bush or just take what they say as the final word. Most photographers will work with you and this is a good indication of how much time they are willing to invest in your special day. Remember you are paying for a service and want to get the most out of what you are paying for but speaking as a professional photographer keep it simple and don’t over do it. Working with a photographer is a two way street with the same goal in mind. Great looking pictures! We always ask our clients what style best describes them? 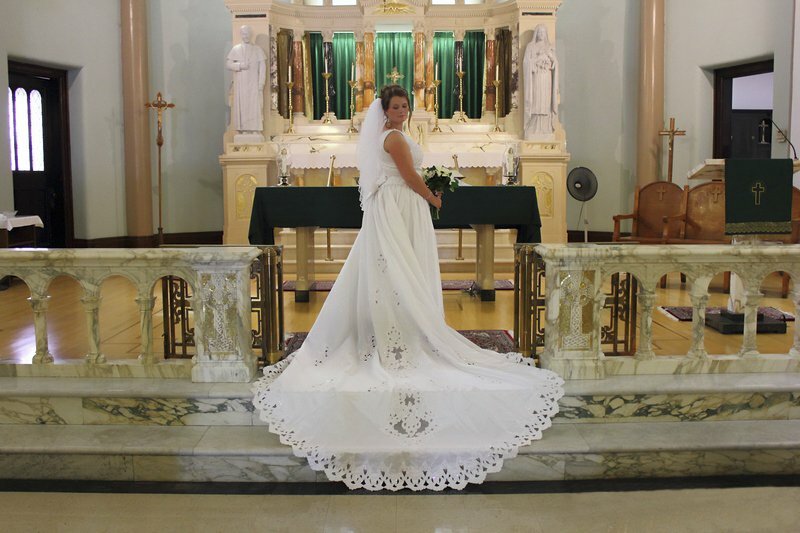 Traditional / Classic – The standard photographs you would see in your parents wedding album. Home bodies – A more relaxed couple that likes nothing more than a quiet night at home binging on Dr Who. 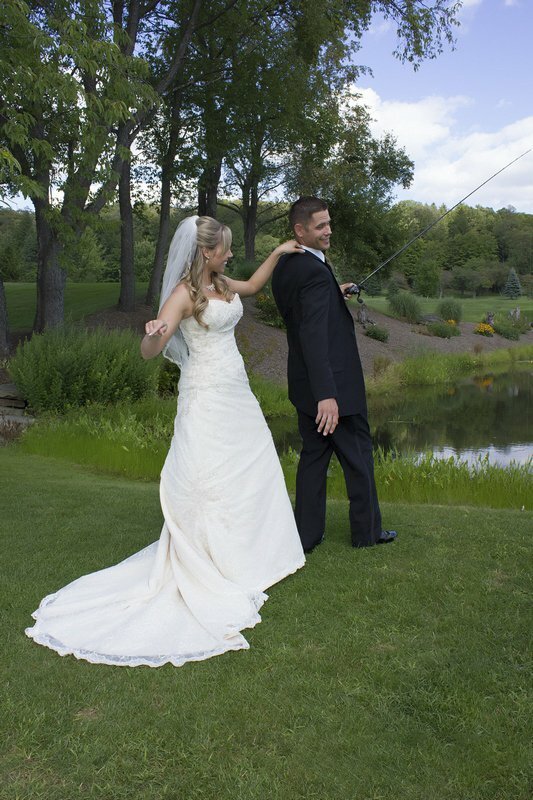 Outdoorsy or adventurous- Couples that like to go fishing, hunting, camping, kayaking, climbing or hiking together. If it’s outside, its for them! Edgy rocker type – You like to party hard and rock on all night. You like you pictures like you like your life, rough, and edgy. Natural and spontaneous – You lean more towards more natural looking, un-staged photos and candids. And we try to fit their style into our shooting and editing style so the pictures represent who they are.